You can’t choose your family, according to an old saying, and that’s true. 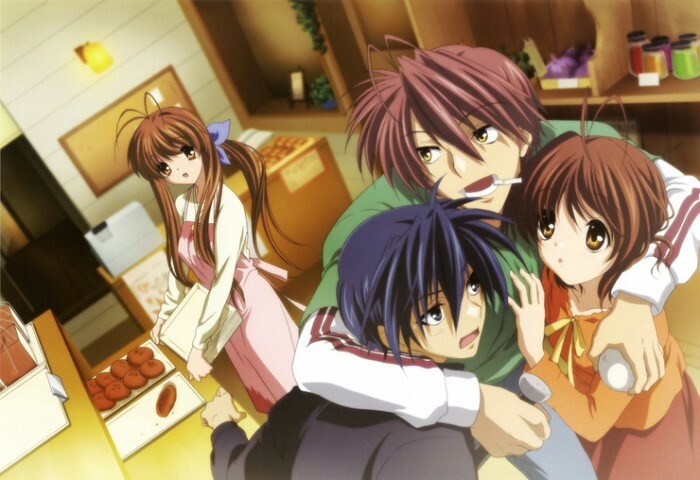 It’s possible to choose some members, such as your significant other, but in general, what you get is due to the choices other people made which is a bit similar to anime, where the main characters get fathers depending completely on what the plot requires. 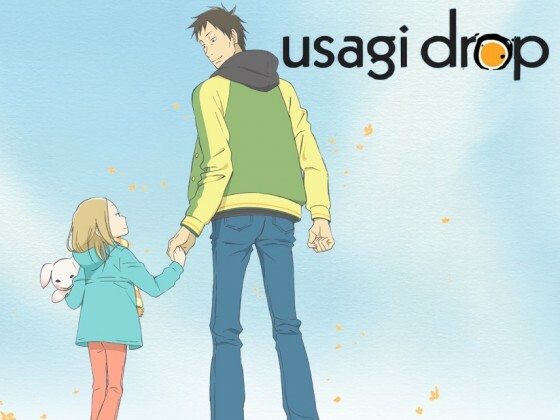 That is if the writers even care to give their parents a couple of lines, because many shounen heroes suffer from disappeared fathers syndrome, and at the same time, shoujo heroines' fathers tend to be on long trips overseas for the whole series. But from time to time, either the heroes or their friends get fathers who not only appear on screen, they're also amazing at the whole parenting gig. They can be strict or permissive, supportive or strict, very smart or a bit out there, but we would never doubt that they love their children very much and that sometimes they're also ready to adopt their children's friends. These anime fathers are so memorable and lovable, that we can’t help but wish they were ours. 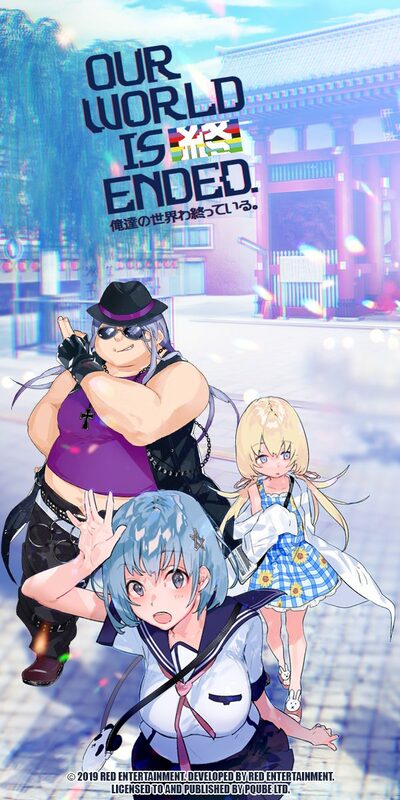 So while we already made a list about the anime characters we’d love to have as our father, it’s about time we gave it an update. Barazou Mankanshoku is Honnou Town's unlicensed, back-alley doctor. While the richest people have access to hospitals and real doctors with titles and MDs, the ones living in the slums get two choices: Either die on the streets alone or get a 10% chance of survival at Barazou’s hands. Yes, most of his patients die, and he forgets or decides not to charge the ones who live. Add to this that his daughter is doing terribly at school and his son is a ten-year-old delinquent and it's understandable why his wife has to make "surprise" crockets with who knows what every night. But despite that, and his tendency to spy on his daughter’s friend when she’s taking a shower, Barazou Mankanshoku is a great father. He wholeheartedly supports his children in whatever they decide to do with their lives, doesn’t even blink when his daughter asks him to help a hurt stranger and then adopts said stranger when he discovers Ryouko is an orphan and even gives up fame and fortune for his children. So he is not perfect, but still is a father who would love us unconditionally and that’s why he opens our list. 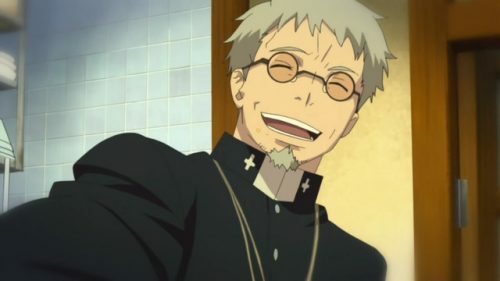 Despite being a priest, and single all his life, Father Shiro Fujimoto adopted two children: twin brothers Rin and Yukio. 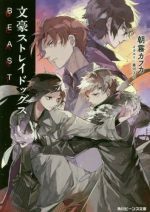 During their childhood, he was a strict but doting parent who supported Yukio’s desire to learn to become an exorcist while keeping the demonic world a secret from Rin. Yes, this led to Yukio having some issues socializing and Rin being a bit of a delinquent as he became a teenager, but despite all that, Father Shiro still loved them with all his heart. There is no bigger proof of his love for the kids as his death: Father Shiro was a Paladin of the True Cross Order, the only Exorcist who was a Meister on all five branches of exorcism, and yet he was possessed by Lucifer, the strongest demon in Gehenna, because he hit Rin in anger. And even then, Father Shiro managed to keep a hold on the demon’s powers long enough so that Rin could escape. A loving father who gives everything up for his children? That's the kind of parent everyone deserves. Let’s start from the premise that being part of the Joestar family, in general, would be amazing. Sure, there's the problem of a generations-long fight with an immortal vampire, but it's a small price to pay for the possibility of using a Stand and having some of the most badass people as your relatives and friends. But the one who is the best possible father to have if you could choose, is possibly Joseph Joestar, the second Jojo. 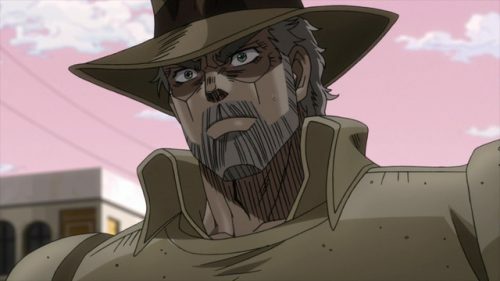 Joseph is Jotaro’s grandfather and, although he doesn’t know it at first, Josuke’s father, and had many adventures in his youth before having children. When he finds out that Josuke is his son, he regrets not being there for him as a father when Josuke was growing up and decides to try to redeem himself even if his absence wasn't his fault in the first place. He also worries about Holly, his oldest daughter, as if she was just a child even when she's almost fifty by the time she is in real danger. He goes to the ends of the Earth to save her, and nothing else can top this kind of determination in a father. 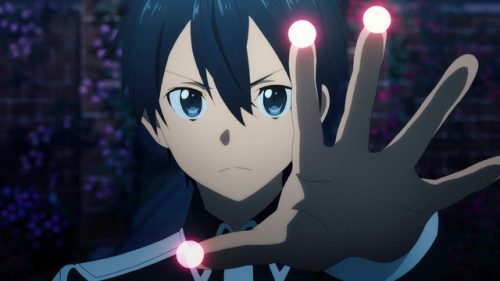 Being trapped in a videogame in which if you die, you die in real life didn’t make it easy for Kazuto Kirigaya—known by his handle “Kirito”—to have better social skills. He already was a loner in the real world, but in Aincrad he decides it’s even more important to keep everyone at arm’s length after the first people he befriends die horribly. Or at least, that was his plan. 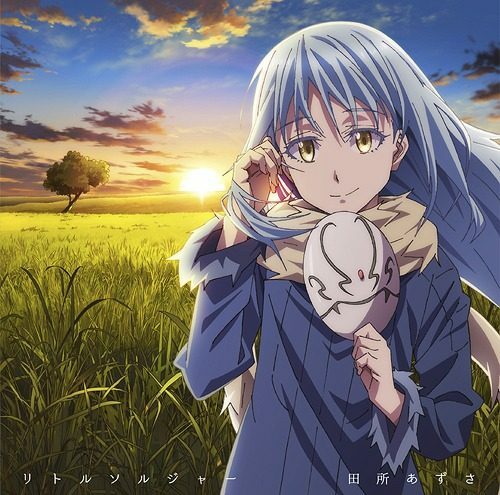 Somewhere along the way, he didn’t just pick up new friends, he also got the love of his life Asuna Yuuki, and, in a very surprising twist, an AI adoptive daughter: Yui. Despite the fact that Kirito is just 14 years old at the beginning of the story and 16 in the most current arc, and that he really wanted to just finish the game and get back home at the beginning, as time passes, he becomes a doting father to Yui; even more when she gets free from the game's programming. We can even see how much he loves her when he starts treating every NPC as a real person, because if his daughter is real, so are they. 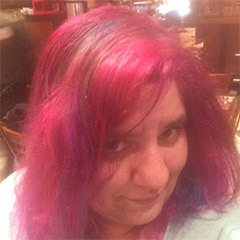 And really, what more can a child want from their parent than absolute acceptance? 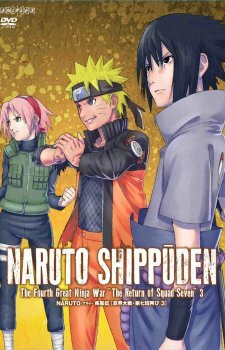 We all know Naruto Uzumaki had a hard childhood, as he was an orphan and everyone in the village seemed to hate him for no reason. Because of this, it is no surprise that when he became a parent, he’d do his best to make sure his children wouldn’t go through the same thing. And at first, his oldest son Boruto couldn’t love and admire his father more. Unfortunately, when Naruto finally became the Seventh Hokage, their time together grew shorter and in turn, Boruto came to really despise his father’s job. But we, the viewers, get to see what Boruto doesn’t: That Naruto stretches himself thin in order to both keep the Leaf Village safe and spend time with his family. Yes, he sometimes misses big events and he has to prioritize the need of the many over his own, but even so, he loves his children so much that they’re the only real weak spot he has. He may be a bit overworked, but he’s still the most loving father in the whole Village. 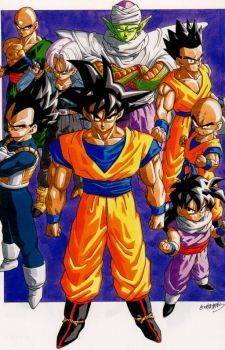 If when you watched the beginning of Dragon Ball Z someone told you that Vegeta, Prince of the Saiyan, one of the last of his race, and eternal rival of Son Goku would be on this list, you’d probably laugh or think that it was an April Fools joke. Even after seeing how bad he was around future Trunks, it would be hard to see him as a devoted parent. When Trunks was born, he barely paid attention to him or his mother, Bulma. 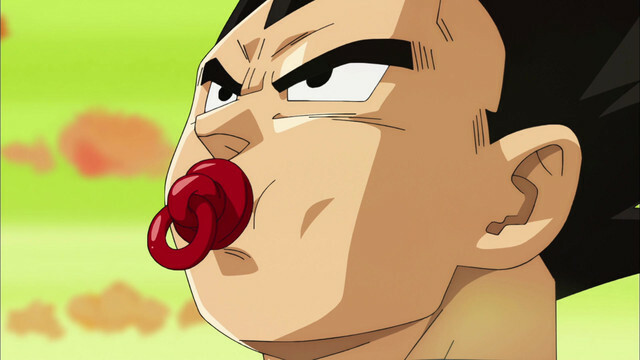 But after being hit with some hard truths during the Majin Buu Saga, he changes his attitude and although he doesn’t quite realize it, he finds something he’s much better at than Goku: Parenting. While it’s a bit hard to notice when he is still spouting how everyone is inferior to him and he doesn’t care what happens to all the insects on Earth, among the things he did to atone for that was killing himself to take Majin Buu down, in order to protect Trunks. 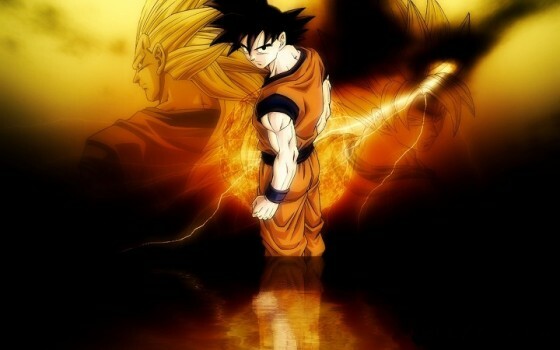 He, later on, charged against a god who was far more powerful than anyone in the universe because they hit Bulma. 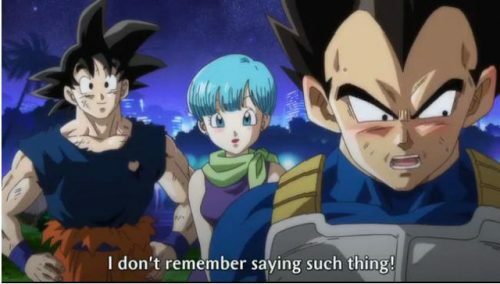 And every deity in the world would be in trouble if anything happened to baby Bra, so yes, Vegeta, against all expectations, is not only the prince of the Saiyans but also one of the best parents in the Dragon Ball universe. If you have ever played a fantasy RPG, you know that the lower ranking monsters are slimes. Sure, they can be drawn cute, but they aren’t good for anything but easy early grinding so your character can face bigger dangers later on. So the idea of being reincarnated as one after giving your life to save a friend may be a bit insulting. 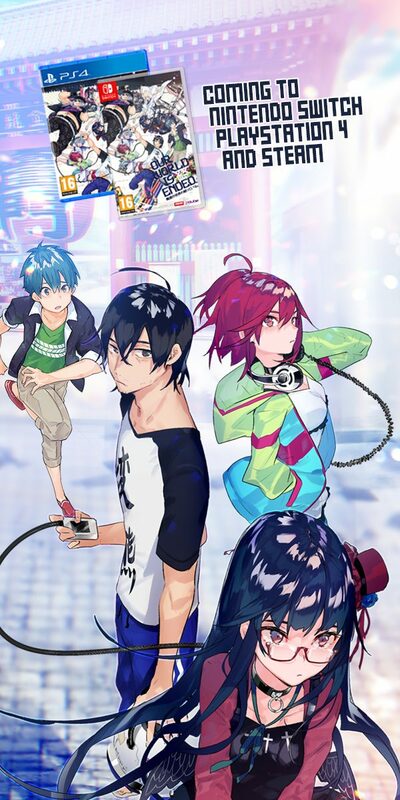 However, former human Satoru Mikami, now Rimuru Tempest, decides to make the best out of a strange situation and use his ability of Predator to become the King Slime and ruler of the Tempest monster land, where all monsters can live in peace. 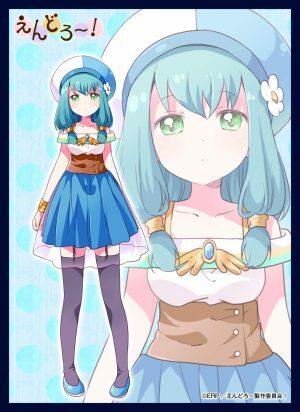 Although slimes are asexual as a race, and Rimuru’s previous life ended before he lost his virginity, every monster named and protected by Rimuru loves him and sees him a little like a father figure. But what really makes us see how great Rimuru would be as a father is how he treats the five summoned children, students of the late Shimizu. They’re human children brought from the real world in order to become heroes, but who have very little time to live due to the place’s magic. Seeing him with them, it’s hard not to wish Rimuru was our own father. After all, few things are better than have an unbeatable King slime as your dad when he can look like anything he wants. 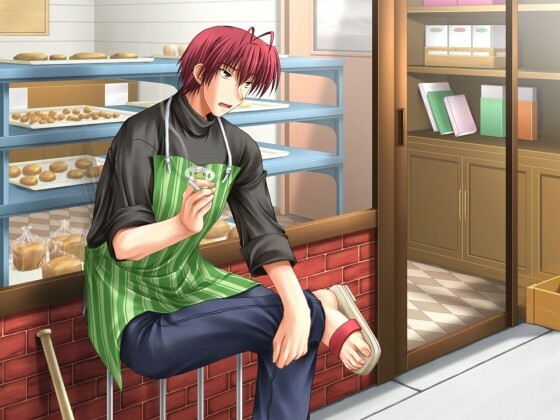 The first time we meet Kuzen Yoshimura it’s easy to think of him as a gentle grandfather due to his apparent age and how he treats both his clients and employees at the Anteiku Café. Even when we learn that he is a Ghoul, a being that can only survive by eating human flesh, it’s hard to shake that original first impression because he acts so fatherly to everyone. He tries to help Ken Kaneki when he becomes a hybrid, teaching him tricks to survive and even employing him; more importantly, he provides ghouls with "cruelty-free" meat from suicide victims, so they don't have to murder to eat. Unfortunately, he also has some very big skeletons in his closet. One of them is the fact that he has a child: when he was younger, he fell in love with a human woman, and the fact that he was forced to kill her was one of the reasons why he became a pacifist after having delighted on killing both humans and Ghouls. His whole life is devoted to keeping his child safe, even if it means never seeing them or volunteering to be tortured in order to keep them away from the organizations who would kill them. And once we find out the true identity of the child, we realize how much they meant for him because there's literally nothing they can do that Yoshimura won't forgive. 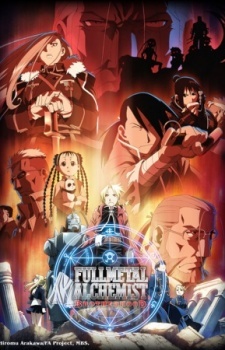 Intelligence Officer Maes Huges is a legendary Fullmetal Alchemist character, in all versions of the story. He was originally introduced as a bit of a comic relief character, hiding that he was a really capable soldier on his own that soon becomes a great ally for the Elric Brothers. Unlike other characters in the series, he was not an alchemist, which means that he fought against homunculus and alchemists with nothing but knives and his wits, and most of the time, he came out triumphant. However, this is not about how amazing he was as a fighter, but how wonderful he was as a father. Because that’s what everyone remembers about Maes Huges. Not that he was the first to discover the conspiracy of the government or that he defeated Lust once, but that he was the most devoted and proud father that a three-year-old could have. He carries pictures of her doing everything and he shows them off at the smallest provocation or, sometimes, with no provocation at all. It's impossible to avoid crying when we realize that he would never see her grow up or embarrass her with all his gushing. Because we know that if he had survived, the Huges’ household would've been plastered with pictures of Elysia growing up and he’d have supported her no matter what she wanted to do with her life and everyone deserves to have a father like him. 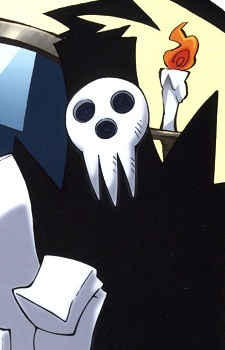 Aoi Tsubaki was literally kidnapped by Oodanna to pay off her grandfather’s debt to the oni. On one side, she wasn’t that surprised as she had inherited her grandfathers’ ability to see Ayakashi, the spirits, and demons living in the other realm, but on the other side, she was really furious at the idea of being just collateral in a loan. So she decides to negotiate with Oodanna in order to pay off the debt by working, rather than by marrying him. But little by little she was also able to see that Oodanna was not that bad of a prospect, mostly by seeing how he treats other demons, and herself. Due to his old age, Oodanna is very wise and patient. 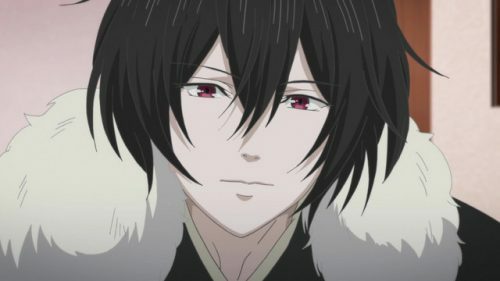 He is innkeeper of the Tenjin’ya, a very prestigious establishment of the Ayakashi world, and acts as a protector to those who are his friends. Sure, he’s a bit hedonistic, but that is to be expected due to his race. In particular, he doesn’t let anyone say that Aoi is unworthy because she’s human, and he always respects every race that comes to the inn. And with how the world is right now, who wouldn’t love a father who loves you no matter what? What do you think makes a perfect father? 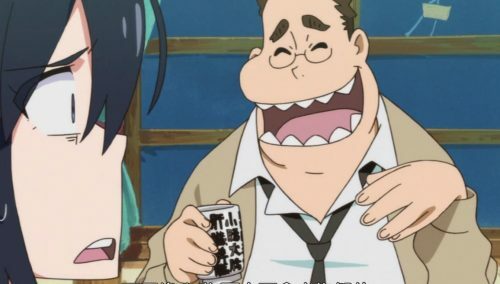 Who are your favorite dads in anime, and would you like to have them as your own? We'd love to know your thoughts about this in the comments below, so please, don't hesitate to tell us! 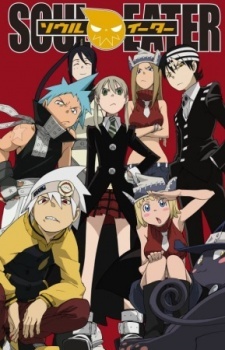 Parents have always had a strong roll in all the different kinds of anime that we watch. 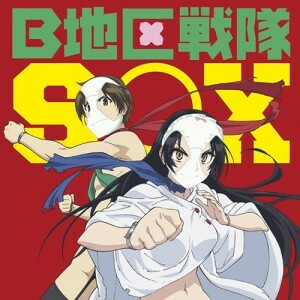 Sometimes they have a big part in how the main protagonists have been brought up and sometimes they are just characters to make the anime not so serious. 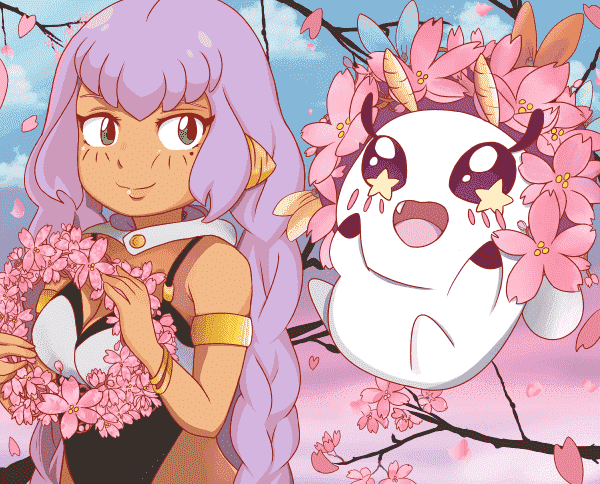 They are full of love, discipline, and sometimes they even come with a lot of wisdom to help the hero of the anime to go further in their adventures. Sure, at times some of the anime skips the part about the main protagonists parents. Which most of the time leaves our minds filled with questions such as, what were they like? 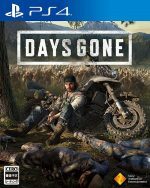 Did they have a big influence on the main protagonists actions? In this list, we will look more to the top 10 fathers who are the perfect role model, and maybe even the kind of father you also wished you had in your upbringing. In anime, as we all know, they come in all forms of silly to serious persona's. 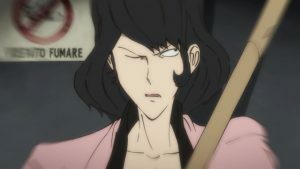 Some anime can paint the picture of a long lost father, and maybe some paint the picture of a real legend of a father. 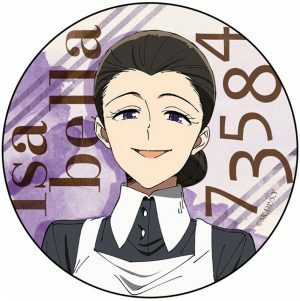 We will now get into all the different father figures and perhaps your favorite anime character is one of them. Stick around and find out! 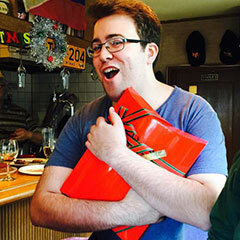 Gokuu is known for his cheerful, energetic personality, and his love of competitions. He loves sports fighting and eating. He has a remarkable intuition at seeing the good in others, in spite of their actions. 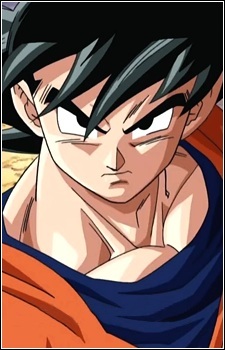 Goku is the father of Gohan, and his characteristics as a father are qualities often wished for with others. But, because Goku is more cheerful and out fighting and eating all the time, he earns the last place on this list. But who doesn’t want a father like Goku? 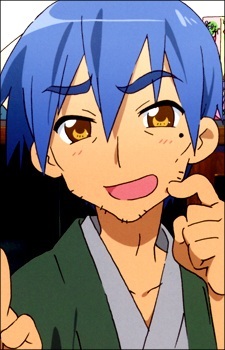 Sojiro Izumi is the father of Konata Izumi in the anime Lucky Star. 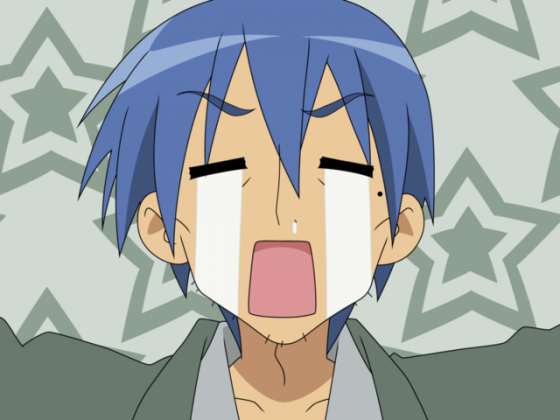 Konata’s mother Kanata Izumi passed away sometime after she gave birth to Konata. So it’s just Konata and her father, Sojiro, living in their house in the Satte-Shi prefecture near Tokyo. Who doesn’t want a father who loves watching anime and playing video games? Izumi Sojiro is that kind of a father and he acts at times like a real dad. Reading the newspaper in his traditional Japanese clothes while his daughter and friends play video games. Sojiro is the kind of father we all want by having similar interests and easy to talk to. 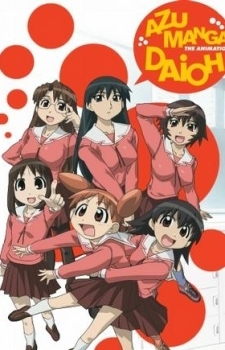 Azumanga Daioh is a interesting and funny anime. 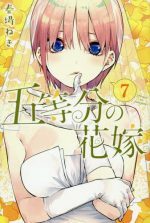 It’s about high school life through the eyes of six girls with different and strange personalities. 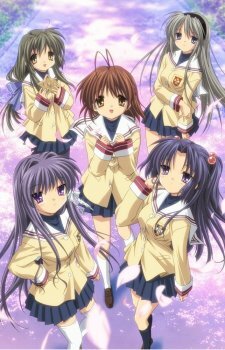 We have Chiyo, the 10 year old genious, Osaka, the regular airhead, Sakaki, the shy girl who is prone to cat bites, Tomo, the loose cannon, Yomi, the one with a short fuse and Kagura, the resident jock. But when it comes to Chiyo’s father, here is where it becomes interesting. He first appears to Sakaki and Osaka in their dreams. 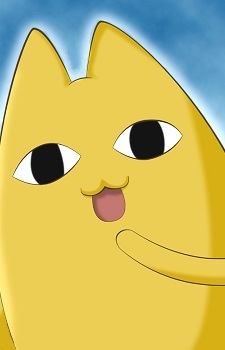 He is a strange yellow-orange-colored cat like creature. 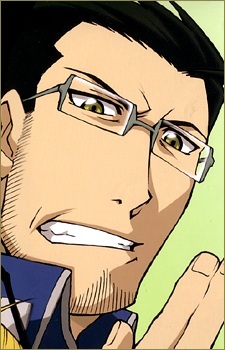 He claims to be Chiyo’s father, and is the type of dad which gets easily angered. When he does, he changes colors and shakes violently. He is a father who makes it to this list because he presents himself in a funny and friendly way and has no problem talking to his daughter. And what kid doesn’t like to mess with their parents once in a while? 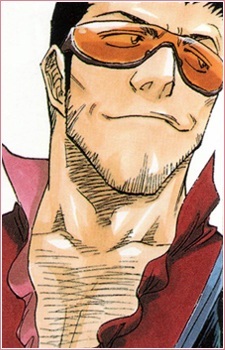 Isshin Kurosaki is Ichigo’s father, the main protagonist, and he his portrayed as a silly, fight-loving dad who takes big interest in what his children are doing. But he does this in a offensively, or with an all too happy tone, which brings out comical reactions from his kids, usually in the form of a kick. 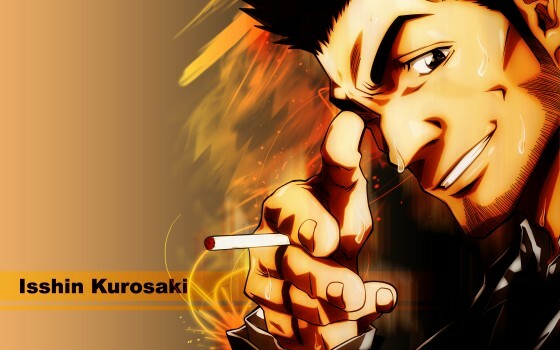 He is that kind of father that enjoys making fun of his older kid, Ichigo Kurosaki, and he often talks to the large memorial poster of his late wife Masaki, which he has put up in the kitchen. He makes it to this list because he is a caring and a outgoing father who loves his children and is doing everything he can to make sure they have a great life, even though they lost their mother at a early age. 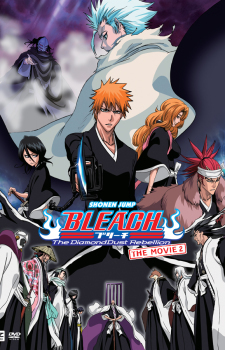 The anime is a story about a Shinigami (Death God) technical school for weapon meisters, the plot is about 3 groups consisting each a weapon meister and a human weapon. Trying to make the latter a Death Scythe, which is the highest title for a weapon and fit for a Shinigami to use, though they must collect the souls of 99 evil humans and 1 witch. 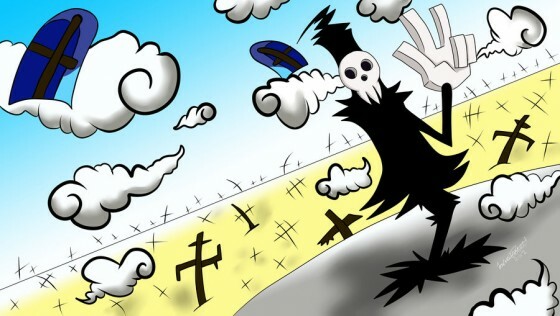 Lord Death is the father of Death the Kid, and he is a respected father as well as, a Death God. He is not only respected for his great power, but also because of he desires peace for the world. Even though he is powerful, he acts kind of childish to seem less threatening to the younger kids. And also, he presents himself as sort of a joker. Who doesn’t want a funny father? 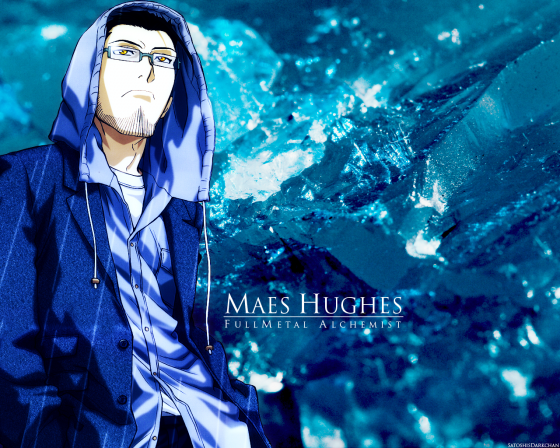 It’s very difficult not the love a character such as, Maes Hughes. 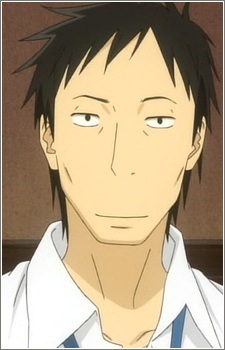 He is more than often seen as a comedic relief in the Full Metal Alchemist series. But even so, he makes his debut as a serious and skilled fighter. 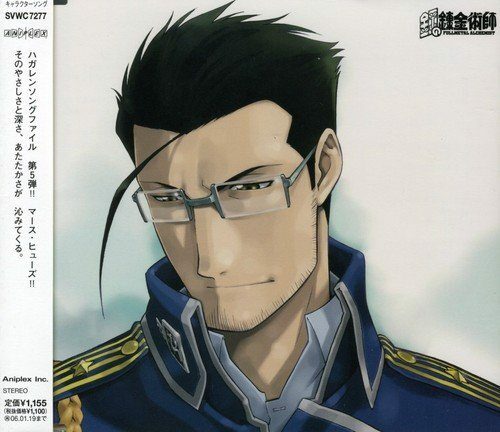 He is best friends with Roy Mustang and would do anything to help his best friend. He is a loving and devoted husband and father. It’s quite clear why anyone would want a father like Maes Hughes, a funny and skilled fighter who can protect his family. 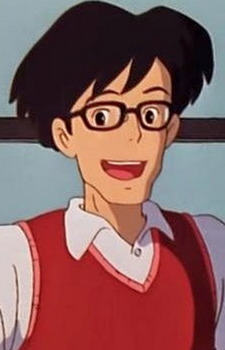 Daikichi is a 30 year old bachelor who has the ability to scare away both women and children. While he doesn't exactly mind that he scares children, because he isn't too fond of young people, he seems to be lonely as a single man. 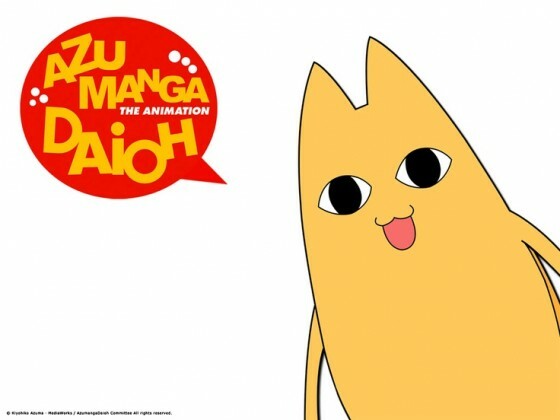 At his grandfather's funeral, he meets a new orphaned and illegitimate child named, Rin. 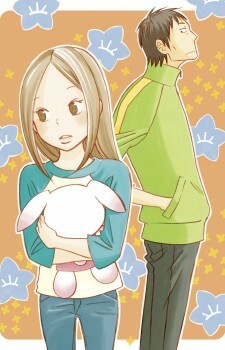 In anger at his relatives lack of compassion for Rin, he says that he will be the one to take care of her. Daikichi is a the kind of father that we all want our parents to be like. He is caring, loving and will do anything for his daughter. Rin, is the most important person in his life and isn’t that what parenthood is all about? To love ones children no matter what. A father we all can look up to. 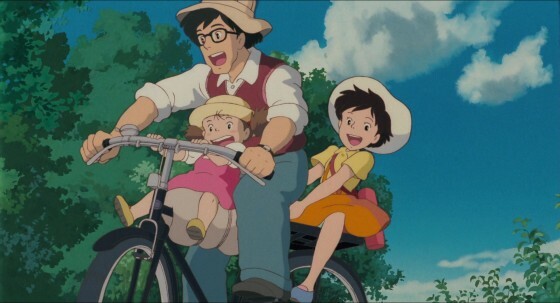 1958 Japan, a university professor Tatsuo Kusakabe and his two daughters, Satsuki and Mei, move into an old house. The whole reason for this is to be closer to the hospital where their mother, Yasuko, is recovering from a long-term illness. 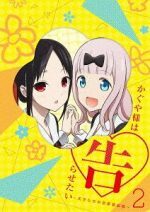 Satsuki and Mei quickly discover that their house is inhabited by tiny dust creatures called, susuwatai. Creatures which are small, dark, dust-like house spirits, seen moving from light to dark places in the house. But when the girls and their father get comfortable in their new house, and starts to laugh and have fun together, the dust-like creatures leave and drift away with the wind. 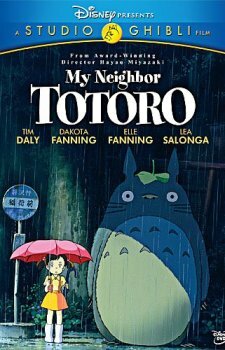 The father in the anime, My Neighbour Totoro, is a kind hearted person because of his choice to actually move closer to his wife who is hospitalized. There is no secret that he loves and cares for his whole family, deeply. 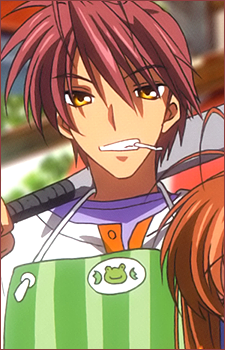 Akio Furukawa is the father of Nagisa Furukawa, and he acts like the father we all know. The kind who is strict and talks rough, but he is actually a kind and caring father who always wants what is best for his family. He is a father who has a little of all the qualities a great father needs to have. He is at times strict and rough, but also very funny and is not afraid to speak his mind to his kids and to their friends. In short, a good father who can act as both a father and a friend. 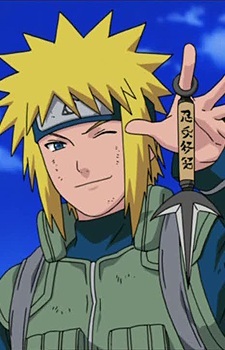 Minato Namikaze is the legendary father of Naruto Uzumaki, the main protagonist of the Naruto Series. 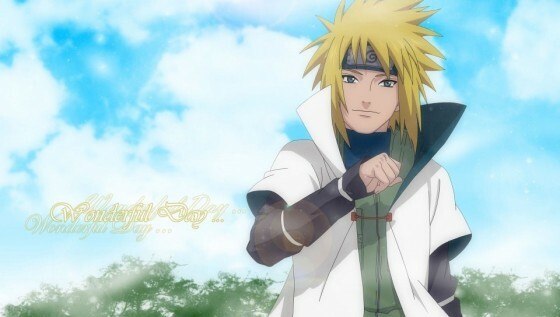 Even though Minato died when Naruto was born, he still earned the number 1 spot on this list. Both Naruto’s parents did the ultimate sacrifice a parent can do for ones child and that is to save the child’s life even if it costs both parents lives. 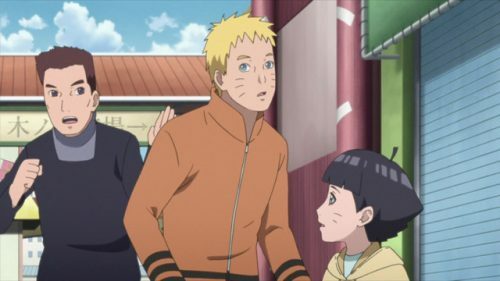 Though Naruto never had the chance to see his parents, they both put some of their chakra into Naruto and at the right time, they were able to meet Naruto later in life. 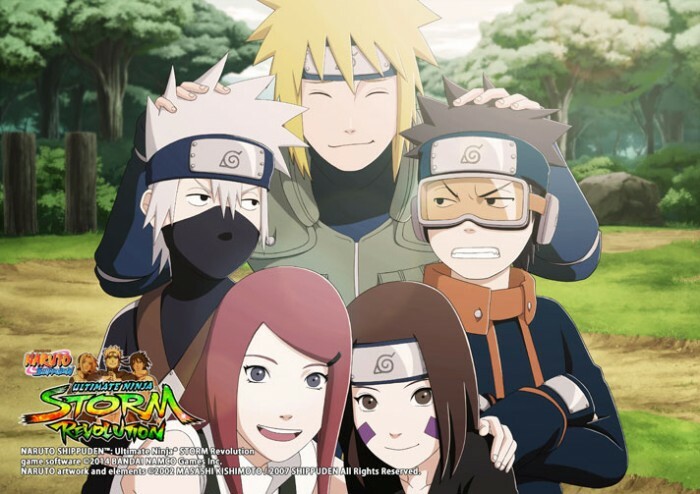 Minato as a person and as a father, he was very cheerful and happy but also a very talented ninja who quickly became the Hokage of the Leaf Village. He is considered one of the strongest ninjas of the Naruto Series, but also a great leader. He shows nothing but love for his only son and we know he will do everything he can for his family, even if it means sacrificing his own life so his son can have a better life. In short, a great father. There we go! It’s a interesting and exciting thought to think of, how these parents would be like in real life. I would say the best qualities in a father and a mother would be a balance of a cheerful view of life and some discipline. Too much or too little is often not so good. But there we have it, a list filled of awesome parents and hopefully your favorite anime father was one of them. If not, type in your favorite anime character you wish were your father.